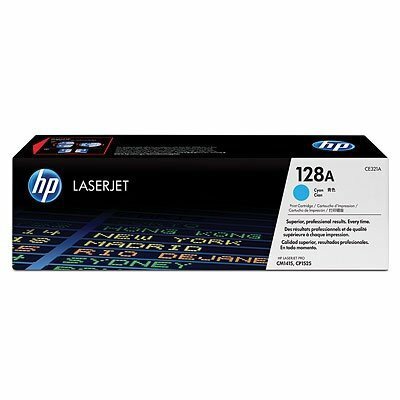 Toner oryginalny HP 128A (CE321A) cyan do HP Color LaserJet Pro CP1525n / Pro CP1525nw / CM 1415fn / CM 1415fnw na 1,3 tys. str. Toner oryginalny HP 128A (CE322A) yellow do HP Color LaserJet Pro CP1525n / Pro CP1525nw / CM 1415fn / CM 1415fnw na 1,3 tys. str.